← Do You Equate Anti-GMO Activism With Supporting Local, Family Farms? Great piece! Thank you for sharing your experience. Thank you for this intelligent and very moving post. Cheers to you (with an IPA) for being open minded and thoughtful about your perspectives. We can all learn from you as well. Thank you for writing this. I have been trying to figure out in what way I can support Dr. Folta as well. It is just crazy what he is being put through. Kevin *is* about the science. Always has been. Always will be. Period. There is a rare, but treasured type of person. One who not only realizes that they were wrong, but openly acknowledges it. Rarer still are those who will say in a public forum that they were wrong. Such a person is more valuable than all of the platinum in the solar system. The thing is, wzrd 1, I absolutely hate being wrong! That’s why I had to change my position because the evidence was proving to me that I was on the wrong side of this issue. It is my desire to always be right that drove the shift! Nobody likes to be wrong, it takes a special person to not only admit to being wrong, but doing their very best to right the wrongs the committed along the way. Why, once I thought I was wrong, but I was merely mistaken. Crap! My nose just punched a hole in my monitor. I am a food scientist (not something that people want to hear these days). 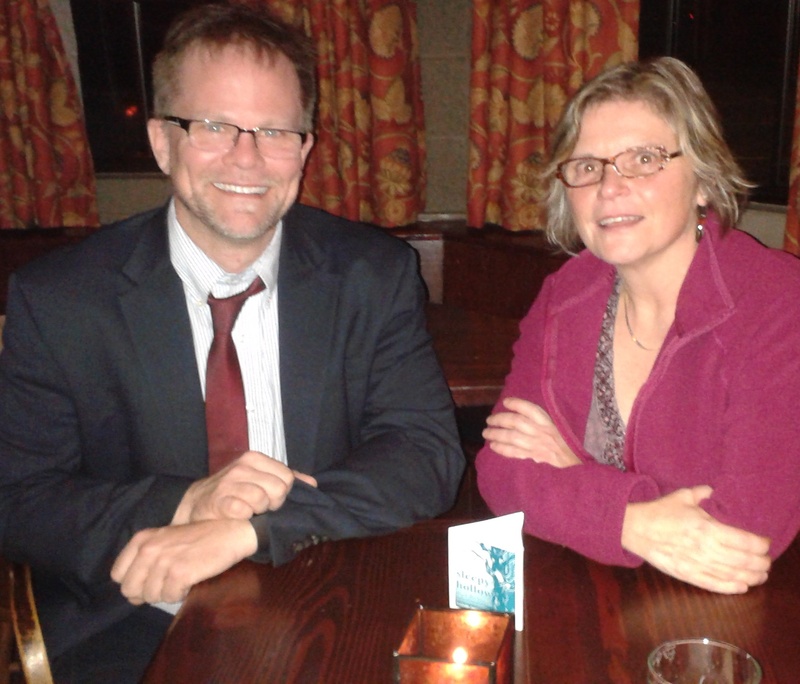 I’ve always sided with Kevin Folta, and have converted a few open minded people who were listen to the science. I’m glad that you were willing to see the other side of the debate, and I’m glad that Dr. Folta was active in that discussion. Of late, my challenge has been trying to have the patience to break through to those who are adamant in their beliefs of the “dark” act and that think that we have something to hide. I’ve grown so weary of trying to get common sense into the conversation that I’ve had to unfriend some people very dear to me who are relentless in their beliefs. The other day I was at a picnic and someone had brought locally grown, organic GMO free corn and was all excited and so proud of themselves. I debated whether or not to open the can of worms of this public debate and chose to keep the peace and remain silent. I didn’t want to ruin the party! A lot of people are just regurgitating what they hear other people say and don’t really care all that much but of course there are also too many radical die-hards who are just mucking everything up and sending such the wrong message to people who don’t know any better. It is very hard to get through to any of them. I’m infamous for jumping in with both feet, when someone goes on with anti-GMO foods. I’ve had one bad experience with GMO corn, GMO corn was introduced into the consumer distribution system in a foreign nation I was deployed to, regrettably, it was designed for cattle feed, not humans. It was tough, tasted lousy and was overall inedible. I felt bad for the cattle briefly, then recalled that their taste buds and mine were designed by nature to prefer totally different foods flavors. The individuals responsible went to prison for their unlawful diversion of animal feed into the human food chain. I’ve had plenty of good experiences with GMO foods. They stay fresh longer, they grow on healthier plants and tend to be either as nutritious or more nutritious than the foods that weren’t modified. I believe that many object because they tend to believe that genes from our food somehow make their way into our bodies and somehow alter our genetic structure. This is absurd, as if that were true, I’d be a hybrid of cucumbers and pig, just from this summer’s eating (OK, my diet is wider than that)! Perhaps education on what happens to our food’s DNA when we eat it might help against that prejudice. My only concern with GMO foods is unintentional crossbreeding when that is not desired. Proper crop/animal segregation would control that, but that needs to remain enforced as much as possible. After all, nobody wants heirloom foods spoiled by poor planting practices and cross pollination occurs. Nobody wants our GM salmon going out to sea. Thanks for the link! Love the article. He certainly doesn’t in any way deserve what has happened. He is a science hero!